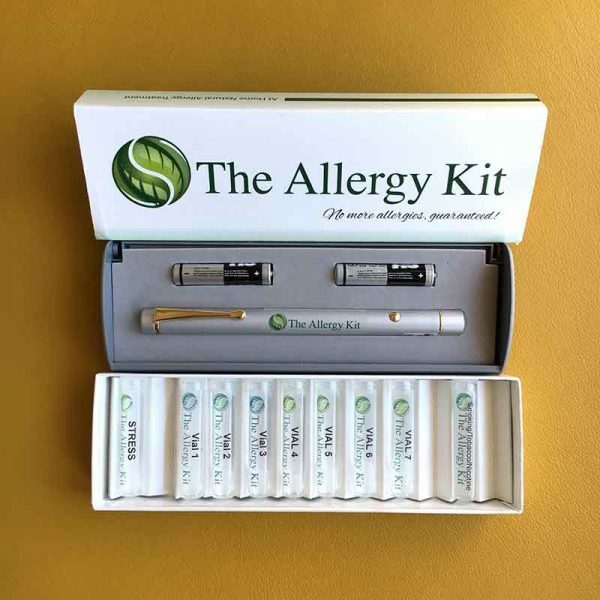 The Allergy Kit - The Quit Smoking Kit Treats most common allergies to food, toxins and vaccines. Plus it has an additional vial to help quit smoking. -Vial 7: targets food combination allergens.